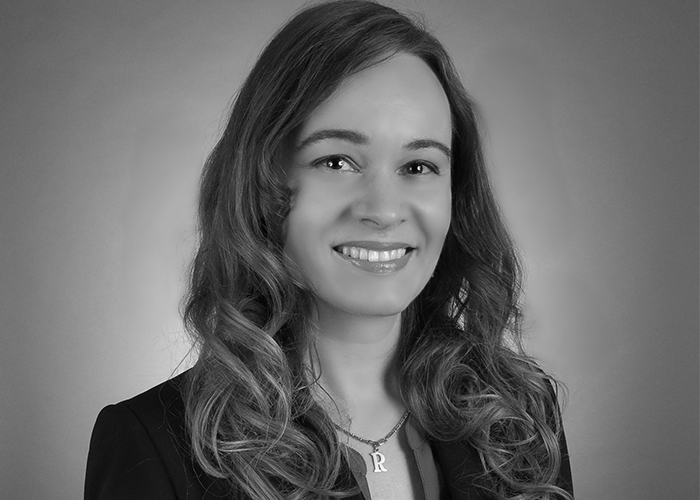 Raluca Tomniuc is an associate attorney. Prior to joining the firm in 2018, she worked for 8 years in several law firms in New York and gained solid experience in the areas of corporate and trademark law. Raluca graduated from Fordham University School of Law in 2017 where she earned a Master of Laws (LL.M) in Corporate, Banking and Finance. She was subsequently admitted to the New York bar. She is originally from Romania where she practiced as an attorney for 2 years and earned a Master’s Degree in European Law from the Faculty of Law of the Al. I. Cuza University of Iasi (2006).